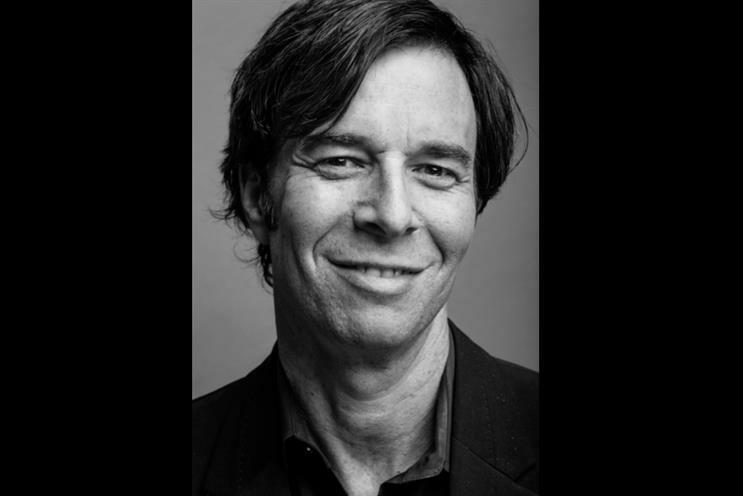 This week, Campaign US caught up with Russell Wallach, global president of media and sponsorships at Live Nation, which includes global festivals like Lollapalooza, Bonnaroo, ACL Live, Governors Ball and more. Wallach and his 250-person team at Live Nation, which is also home to websites and apps including Ticketmaster.com, LiveNation.com and BandsInTown.com, develop marketing partnerships for the company’s network. Under his leadership, the team has created programs with the likes of T-Mobile, Pantene, Asics and PepsiCo, among many others. See what Wallach has to say about the biggest opportunity for marketers when it comes to live events right now and more. What's the key to a strong marketing or media partnership? Authenticity. Tell us the biggest opportunity for marketers when it comes to live entertainment and events right now. Emotion. What's the most notable obstacle when it comes to a marketing partnership for a live event? Risk-taking. Fill in the blank. The future of live events will be... Personalized. What social platform do you think is most effective for live events? Crowd-surfing. Describe Live Nation's brand voice and culture. Passionate. What's your goal for Live Nation in 2019? Awe. And for fun, what's the best live event you've ever been to (outside of Live Nation events)? Yankees.